Kelly Lambrinatos is the Co-Founder and Executive Director of VOCEL. Founded in 2013 in Chicago’s Austin neighborhood, VOCEL jump starts brain development through top-notch teaching and innovative, family-centered programming to ensure all children are prepared for success in school and life. Kelly graduated from SMU with a Bachelor’s Degree in Communications and began her career as an elementary school teacher in St. Louis with Teach For America (TFA). Kelly then worked for TFA Chicago for five years, most recently as Managing Director of Teacher Leadership Development. During Lambrinatos time at TFA, she led the region’s overhaul of training and development for all early childhood corps members. The changes Kelly spearheaded while at TFA have had a profound and positive impact on students across Chicago and the nation. It was through this experience at TFA that Kelly realized her deep passion for innovation, creation and charting new paths in pursuit of excellence for children. Armed with this experience and a deep belief in the potential of each child, Kelly co-founded VOCEL. A native of the Chicago suburbs, Kelly has established VOCEL to be a catalyst for changing early education in the city that she calls home. Today at VOCEL Kelly oversees private development, growth & strategy, and VOCEL’s Board of Directors. VOCEL began its first phase of expansion in 2017 and forecasts the organization will more than quadruple its impact through expanded services and the relocation to a larger facility in the next three years. 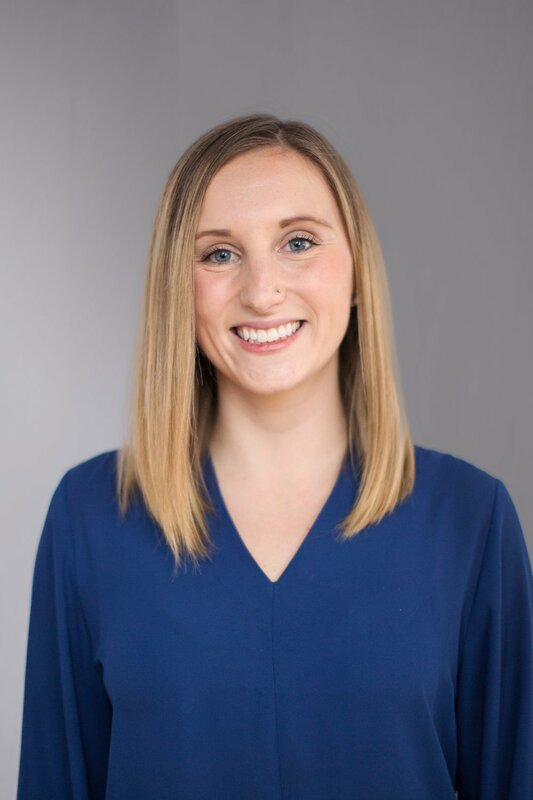 Currently, Kelly is an MBA Candidate at the University of Chicago Booth School of Business and is part of the inaugural Neubauer Civic Scholars cohort at Booth. Zach is a 2014 marketing alumnus of NIU who while earning minors in finance and social entrepreneurship, was president and co-founder of the Collegiate Association of Unreasonable Social Entrepreneurs (CAUSE). Over its first two years of existence, NIU’s first social enterprise-focused student organization raised over $17,000, which was used to provide educational and experiential learning opportunities around social entrepreneurship, fund a scholarship, launch an annual conference and make investments in impact organizations. Zach applied blindly for a summer internship with the NBA, and after interning, he was accepted into their New York-based associate program, the first step towards an NBA management career. The experience took him from the NBA’s New York City offices to California and Berlin. 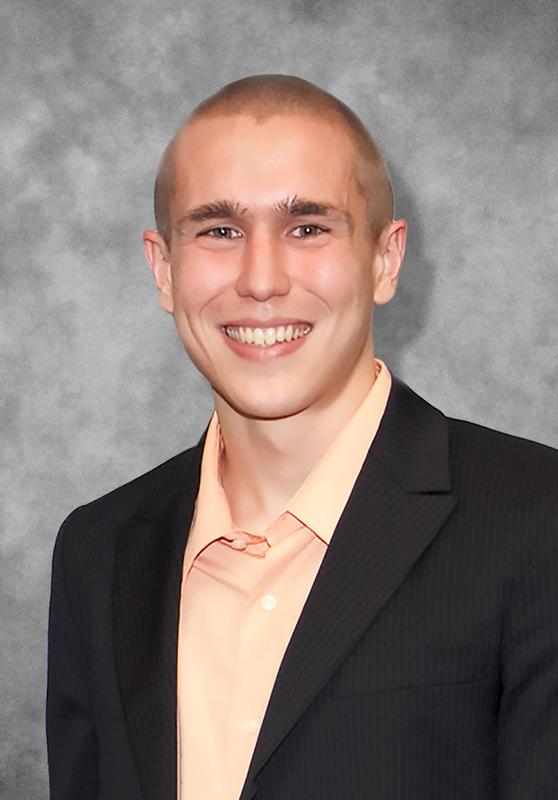 After completing the year-long associate program, Fiegel accepted a position in the league’s Global Merchandising Group as an Associate Coordinator in Licensing, where he joined a team focused on growing the NBA’s consumer products businesses. Over time, his focus changed to building a new landscape of apparel, headwear and sporting goods partnerships around the shift of on-court outfitters from Adidas to Nike. He currently holds the position of Manager of Merchandising Partnerships which focuses on a mix of business development and working with the NBA’s on-court apparel and headwear partners like Nike, New Era, Under Armour, Fanatics and Mitchell & Ness. 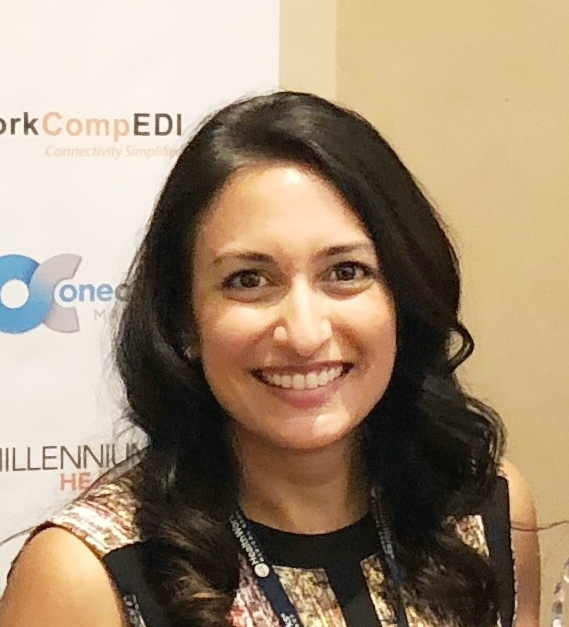 Cori Stewart is a SQL Data Analyst at AllianceChicago, a non-profit health services company focusing on collaboration, information technology, and research. AllianceChicago was founded by four community health centers in Chicago in efforts to align their mission; to serve the undeserved. Today, AllianceChicago provides services to over 40 health centers and non-profit organizations across the US. Cori graduated from NIU in 2015 with a BS in Operations Management & Information System and a minor in Social Entrepreneurship and Marketing. While in college, Cori was an active member of CAUSE and studied abroad in Tanzania to help a group of women make a business plan for ceramic water filters. Alifia Dholkawala is an Experienced Associate at PricewaterhouseCoopers (PwC). She has been there for 18 months in Technology Consulting working on Data & Analytics Technologies projects. Alifia worked for 2 years after interning at a mid-size consulting firm, West Monroe Partners, right after graduating from NIU in 2014. During her time at Northern, she was heavily involved in CAUSE, and had actually helped run the SIS. Alifia was also fortunate enough to work on a consulting project through CAUSE for a social entrepreneurship in Mexico during her senior year and got to take a trip to San Miguel with her peers right after graduation for the presentation. Alifia got her bachelor’s degree after studying Operations Management & Information Systems with a Business Systems Analysis focus. She was also very involved with her business fraternity, Delta Sigma Pi. Sarah Scherer is an outreach coordinator for Mercy Air in South Africa. The organization provides safe, professional, and cost effective aviation services to the wider humanitarian aid and mission community in southern Africa. Prior to Mercy Air, she lived and worked in Marromeu, Mozambique, Africa for 4 years with YWAM Marromeu. While there she provided education and medical services to locals living in the Zambezi Delta. Sarah graduated from NIU in 2010 with a BS in Marketing with an emphasis and certificate in Sales and a minor in Spanish. Neelam Patel is the Director of Education Programs for Surge for Water. Her passion lies in empowering women and children. With Surge, she works towards increasing awareness of the global water crisis through innovative and interactive education programs. She also led the development of the organization's signature Menstrual Hygiene program. She is a physical therapist by trade and enjoys traveling, taking classes in just about anything, and staying active - especially if it involves a triathlon! Surge for Water is a non-profit that partners with communities to provide sustainable water, sanitation, and hygiene solutions to those in need in order to help end the cycle of poverty. Since 2008, Surge has impacted over 500,000 people in 11 countries. Joel Baertschi is a helicopter pilot with Mercy Air in South Africa. He graduated with a BS in aviation from the Zurich University of Applied Sciences in Switzerland, where he started flight training. Subsequent training took Joel to various countries in Europe as well as the US before moving to southern Africa mid-2015 to join Mercy Air. The organization provides aircraft transportation for partners in southern Africa making remote areas easy to access. Professor Irwin is a biological anthropologist specializing in primate ecology and behavior. His research focuses on the ecological adaptations of Madagascar’s lemurs, and how habitat disturbance affects the ecology, behavior and health of individuals and populations. He has studied feeding ecology, nutrition, body mass and condition, and parasitology, mainly focusing on the diademed sifaka (Propithecus diadema). He is also interested in how Madagascar’s abiotic and biotic environment has influenced the evolution of unusual lemur traits such as low activity levels, cathemerality and female dominance. Professor Irwin has been running a field project in Tsinjoarivo, a high-altitude rainforest site in eastern Madagascar, since 2000. In addition to his research activities, Dr. Irwin has also co-founded an NGO called “SADABE” (www.sadabe.org). This organization is dedicated to promoting research, conservation, and development at Tsinjoarivo, in order to promote the healthy coexistence of humans and wildlife. SADABE’s activities have included reforestation, pisciculture, apiculture, dental clinics, and health workshops for women and children.